The city of Warrenville, Illinois is located in the Chicago metropolitan area. Home buyers who prefer a slower-paced ambience will enjoy Warrenville. 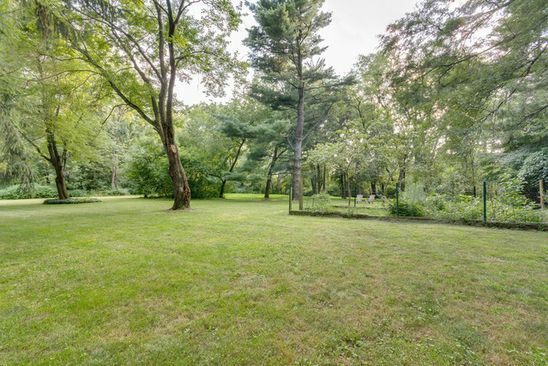 Reaching green spaces in the city, including Summerlakes Park and Herrick Lake Forest Preserve, is easy, since a lot of houses for sale have one within walking distance and there are a few green spaces nearby for residents to relax in. Most areas in this city are reasonably quiet, as there are low levels of noise from traffic - although there are still several louder sections, especially close to Ronald Reagan Memorial Highway or the railway line. Single detached homes are the most common housing type, representing most of the dwellings in Warrenville, and small apartment buildings and townhouses are also present in the housing stock. The median year of construction for buildings in this city is 1982. This part of the Chicago metropolitan area has a variety of housing sizes, ranging from lofts to four or more bedrooms. Roughly 80% of the population of this city own their home while renters make up the remainder. A portion of home buyers in this part of the Chicago metropolitan area may be able to travel to the nearest supermarket on foot, while others will have to turn to a vehicle. A small variety of restaurants and coffee shops can be found as well. Regarding education, it is a rather short walk to access both primary and secondary schools from most homes for sale in Warrenville. Locals have the option of public and private schools at both the elementary and high school level. A car is an excellent means of transportation in this part of the Chicago metropolitan area. It is very convenient to park. However, the public transit service in Warrenville is quite bad. Nonetheless, there are a few bus lines, and it is convenient to get to a nearby bus stop from most residences. Many of the houses for sale in this city are located in places that are not very suitable for traveling on foot because running common errands is challenging.